Homes should be a reflection of our style, tastes and personality. 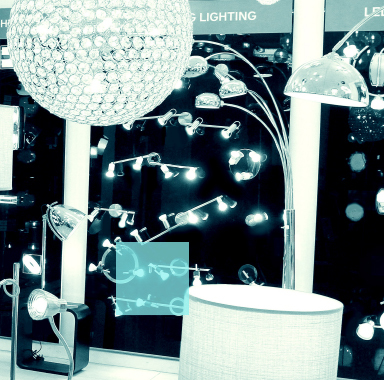 Find the ideal kitchen, bathroom or LED lighting by exploring our virtual reality showroom. 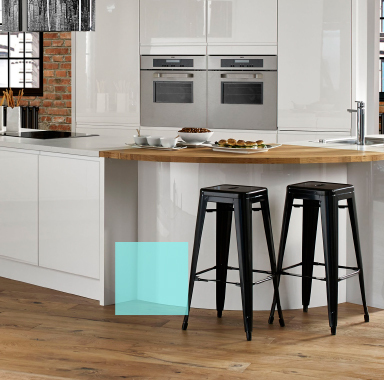 Discover 8 kitchen styles in multiple colours including Laura Ashley, Symphony and Sheraton and 14 bathroom suites including Roca, Ideal Standard and Utopia, as well as videos showcasing appliances from Neff Kitchen Appliances, AEG Appliances, CDA Appliances and Mira Showers. To get started choose from the panels below to view Kitchens, Bathrooms or our LED Lighting range. 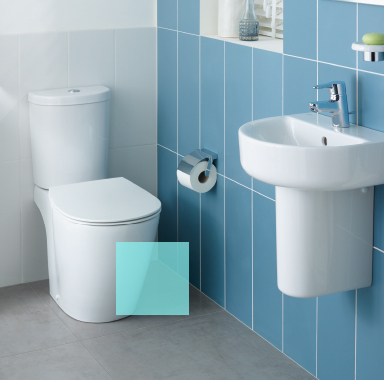 When viewing the virtual reality showroom, tap the information icons to find out more about a product, hit the play icons to watch a video, or click on the red circles on the floor to move around.